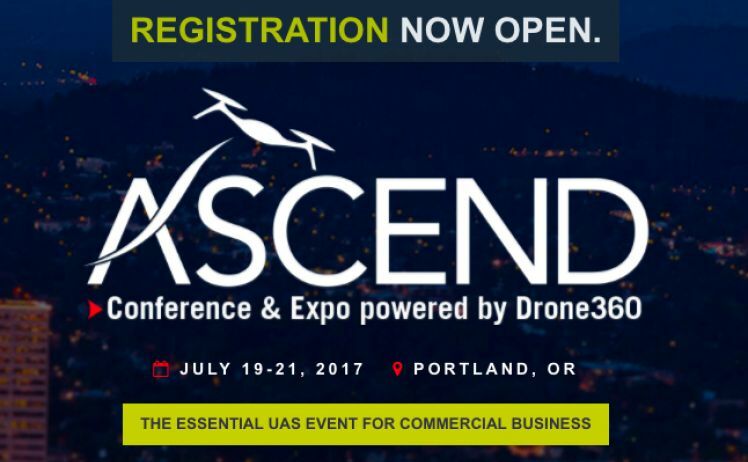 ASCEND is the essential Conference & Expo for the commercial UAS industry, developed by the team behind Drone360 magazine. It will help you go beyond the basics, the broad strokes, and the bullet points to find the actionable processes, detailed workflows, and critical analysis necessary to put drones to work in commercial business applications. Menet Aero has been invited to give two talks on our work in the UAS industry. CTO, Dr. Joe Hupy will be presenting on getting the most out of the data gathered with a UAS in geospatial applications. Director of Public Safety, Chris Litzkow will be giving a presentation on the professional use of UAS in public safety operations. Litzkow will also share how his work with Wisconsin Emergency Management has lead to a Public Safety Drone Network which is one of the first of its kind.